You searched for Goodwill Zwelithini - SABC News - Breaking news, special reports, world, business, sport coverage of all South African current events. Africa's news leader. 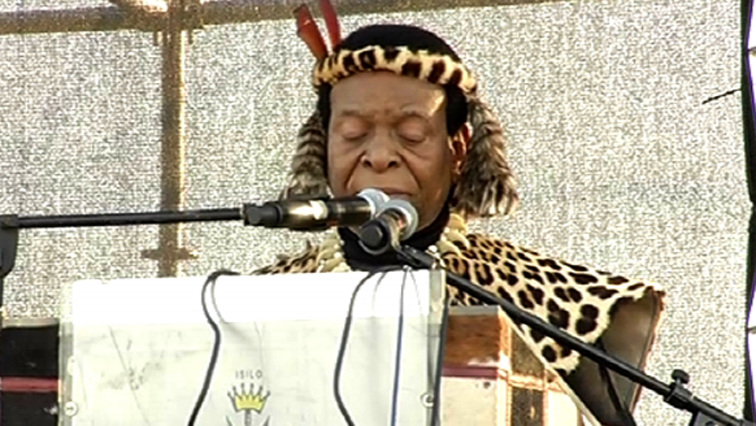 Thousands of people are on Wednesday expected to descend on Ulundi North of KwaZulu-Natal to attend the imbizo convened by Zulu King Goodwill Zwelithini. The ANC newly-elected top six leadership lead by party President Cyril Ramaphosa have arrived in northern KZ N to pay a courtesy visit to Zulu King Goodwill Zwelithini at his Osuthu palace in Nongoma. 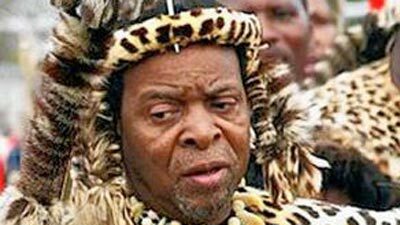 King of Amazulu, Goodwill Zwelithini says hosting Diwali celebrations at his Osuthu palace at KwaNongoma in northern KwaZulu-Natal should be seen as an attempt to forge unity and love amongst different races. AmaZulu King Goodwill Zwelithini is demanding that government gives him a written and signed assurance that the land under the Ingonyama Trust Board will not be expropriated. 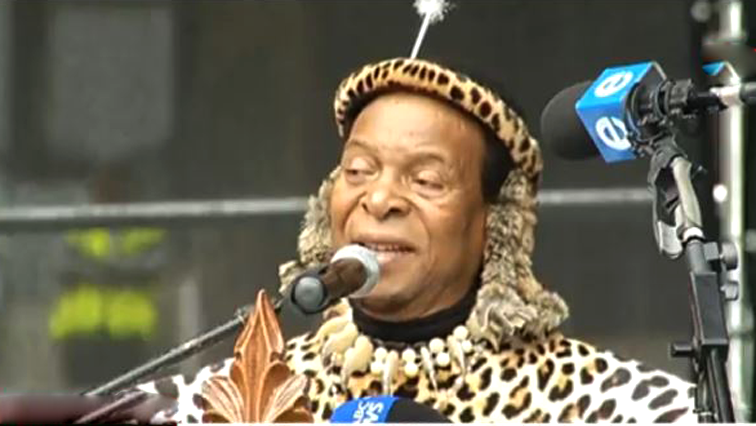 Adverse weather conditions have forced the amaZulu King Goodwill Zwelithini postpone his address to the thousands of maidens who are attending the Reed Dance ceremony at the eNyokeni Palace in kwaNongoma in northern KwaZulu-Natal. The king of Amazulu Goodwill Zwelithini says he will not be silenced on the land issues involving the Ingonyama Trust. 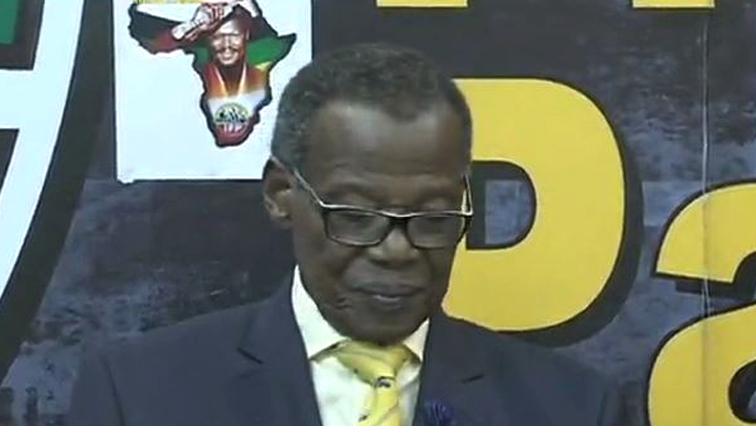 Inkatha Freedom Party leader Mangosuthu Buthelezi has dismissed suggestions that the Ingonyama Trust was set up as part of a deal that saw his party taking part in the 1994 elections. 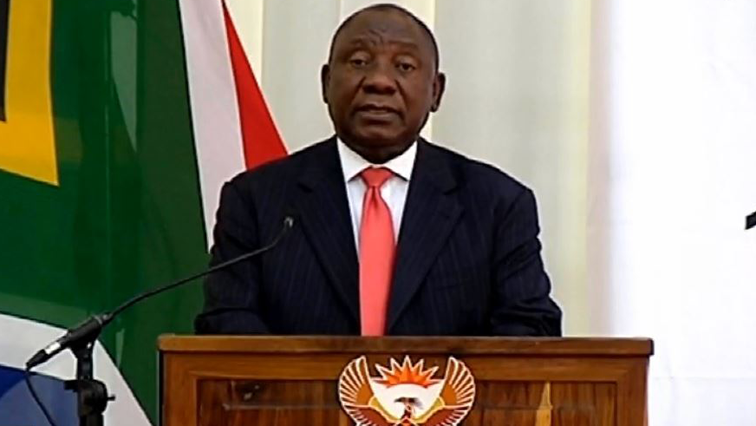 President Cyril Ramaphosa is to meet King of AmaZulu, Goodwill Zwelithini, over the weekend to discuss concerns he raised about the possible dissolution of the Ingonyama Trust. Political analyst, Mcebisi Ndletyana, says it’s a shame that the King of AmaZulu Goodwill Zwelithini has yet again made offensive remarks which have the potential to incite violence.